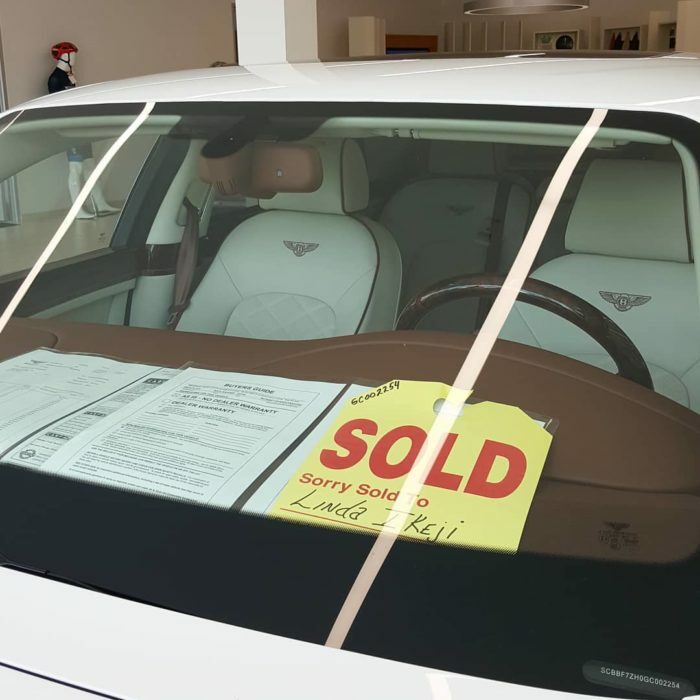 Linda Ikeji buys brand new Bentley Mulsanne car worth N120m for son! 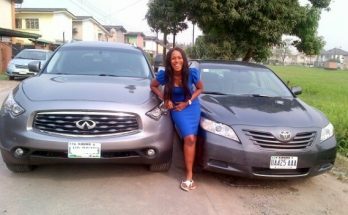 Click play to watch the video as shared by Laura Ikeji below. 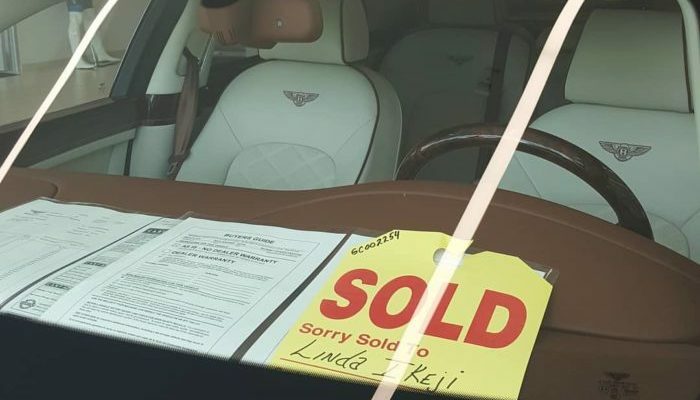 Coming on the heels of the birth of her son who has been named Jayce Jeremi on 17th September and celebrating her birthday on the 19th September, 2018, Linda Ikeji has bought a brand new Bentley Mulsanne worth N120m. 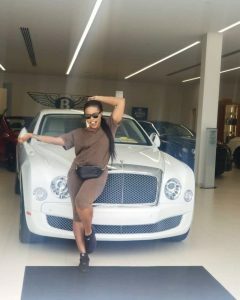 pmnewsnigeria.com referred to this latest acquisition in Linda Ikeji’s collection of posh and expensive cars as “the most perfect Push Present anyone can wish for”.